The first official poster for the upcoming live-action Disney Plus Star Wars series The Mandalorian has been revealed. Star Wars: The Clone Wars and Star Wars: Rebels are animated series that have earned massive followings over their numerous seasons. The Clone Wars is set to return for a final season but that’s not the only Star Wars TV series fans have to look forward to. 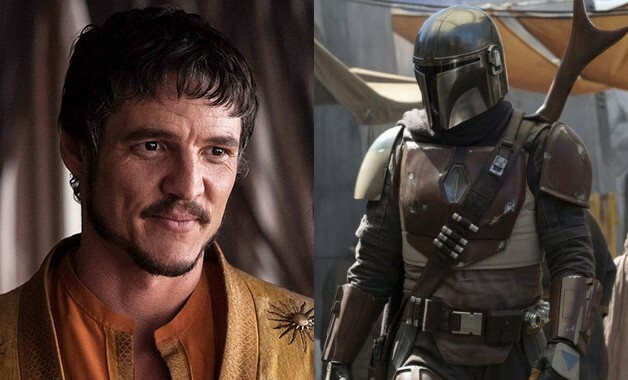 The Mandalorian, a new live-action series debuting on the Disney+ streaming service, is on its way with Pedro Pascal in the lead role. The Mandalorian has finally debuted its first official poster for fans to check out ahead of the series premiere on the Disney+ streaming service. Check out the awesome poster for the new Star Wars series below. 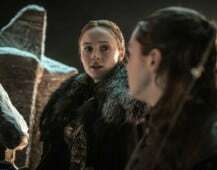 Disney+ has quite a few series coming to it that expand on some of their biggest franchises. Aside from new Marvel Cinematic Universe series coming to Disney+, fans also have two new Star Wars series to look forward to. The Mandalorian will be the first of the live-action series to hit Disney’s new streaming service and the second will feature the return of a big screen hero. Rogue One: A Star Wars Story‘s Diego Luna is set to reprise his role as Cassian Andor in a live-action prequel series to the 2016 film. We’ll be sure to keep you updated on all news regarding The Mandalorian as soon as more information becomes available. Are you looking forward to The Mandalorian? Which iconic character from the franchise would you like to see appear in the series? Let us know your thoughts in the comments below!